By now the Zika Virus is an issue that most of us are aware of, but not all of us are completely up to date on the specifics. It was first identified?in Uganda in 1947 and later on found in humans in 1952. 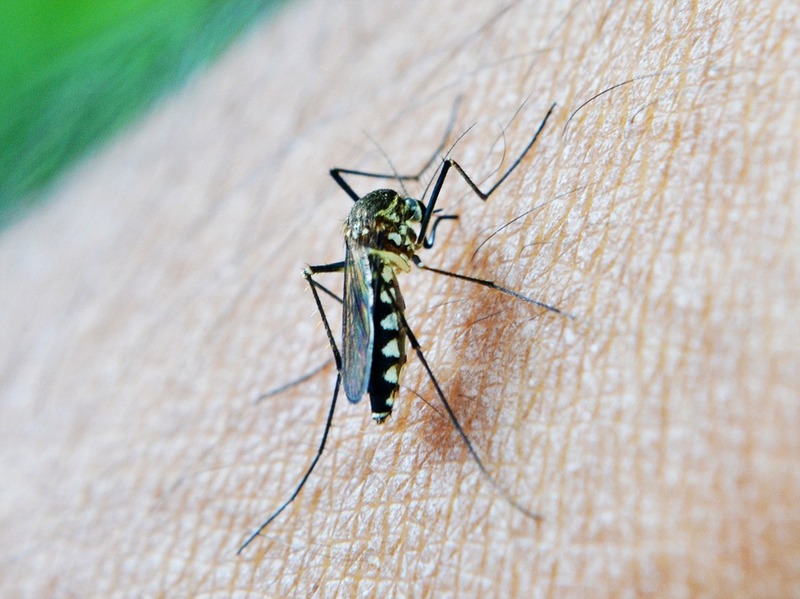 Zika is a mosquito-borne virus that is transmitted from the bite of an infected mosquito; cases have been documented in Africa, the Americas, Asia and the Pacific. Now that we are officially in the spring season, and consequently mosquito season, it is important to be prepared with some knowledge on the subject. Team Pest USA,?located in Atlanta, GA,?is here is help! We have listed some important information below that will help you combat the threat this year. The signs of the Zika Virus are similar to other mosquito borne viruses. It is characterized by pain in the eyes, joints or muscles. Other symptoms include fever, loss of appetite, headaches, vomiting, skin rash, fatigue, sweating, eye redness and chills. There is no known vaccines for Zika yet, so most treatments are focused on mitigating the symptoms. Treating the symptoms includes rehydration, getting plenty of rest and tackling the fever and pains with acetaminophen. The best way to approach the Zika Virus is to be proactive and prevent it from happening in the first place. Mosquitos are out in full force this time of year, so it is important to use bug spray when doing anything outdoors related. This is the season for backyard barbecues and get togethers, so if you want to be worry-free in your yard?this year, call Team Pest USA?for our mosquito control treatments!